In order to be competitive and high-performing in today’s marketplace, many businesses and startups require dedicated software development. Outsourcing is the ideal solution for custom software development, as it provides you with the specialized and focused coding power you need without the heavy burden on your resources. 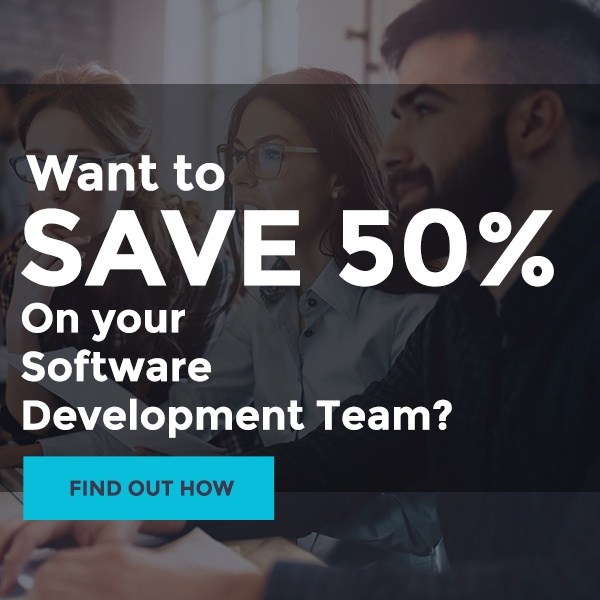 Whether you need additional talent to supplement your in-house team or a complete dedicated team to work on your project, outsourcing software development is the ideal way to get the software you need. If you want your software to work on mobile devices, you’ll need custom mobile app development. As mobile app development is usually intense but time-limited work, outsourcing to a professional IT and development company is the perfect solution to get high-powered results. Outsourcing also allows you to access individuals who are specialists in iOS, Android, and Windows platforms, so you get an outstanding mobile app solution for every device. Your users are the ones who will utilize and enjoy your software and apps, so it makes sense to design with them in mind. 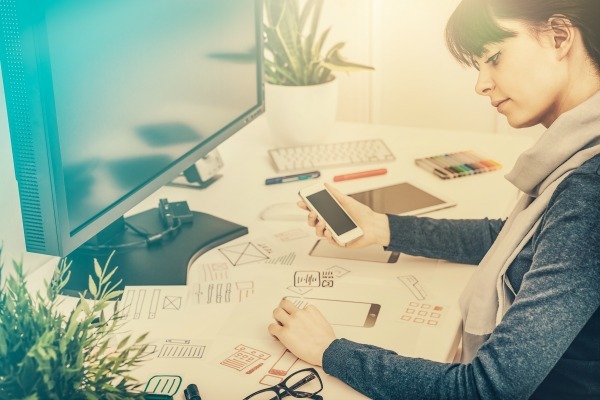 This is the goal of User Experience and User Interface Design (also known as UX/UI Design), that aims for user-friendliness, flow, integration of visual elements and cohesive style for your online platforms, software, and apps. Faulty, ‘buggy’ and slow software that has frequent errors is a sure way to turn customers off your product. By outsourcing quality assurance and testing for your packaged or custom applications, you can rest assured that an external expert has thoroughly reviewed and identified all potential errors before the product reaches your users. Because outsourcing quality assurance and testing are convenient and cost-effective, you can ensure that every piece of software is thoroughly tested and refined. Developers can often neglect server administration, while administrators may be blind to the needs of developers. Outsourcing to a development company that also provides server administration gives you the best of both worlds, as these companies can see both perspectives. By tracking server activity and security, monitoring performance and data safety, and creating backups, a developer/administrator outsourcing solution keeps your systems running smoothly for the best performance of your applications. Software development teams are often so hard to manage because they lack a clear lead and a depth of vision for the project. By hiring an outsourced expert who has exceptional experience and technical knowledge as well as management know-how, you can keep your team driven towards the goal for timely project delivery. Outsourcing each of these IT solutions allows for more outstanding performance, better value and timely completion for your projects. 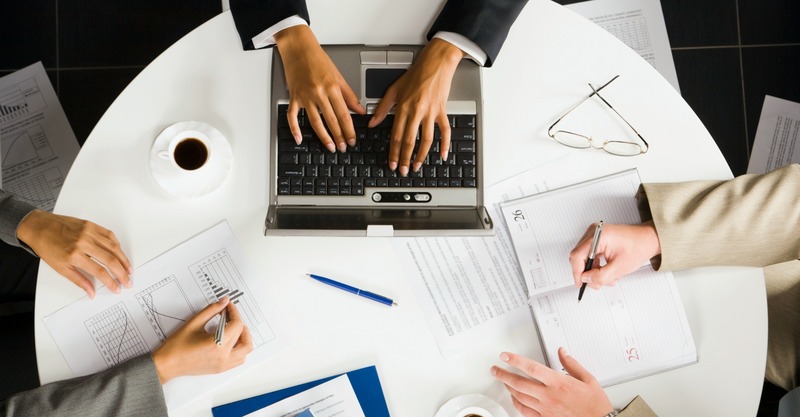 Talk to Bydrec today about finding the best IT outsourcing solutions to meet your personal business goals.